Glory and honour await you in the Tactical Limit battle arena! 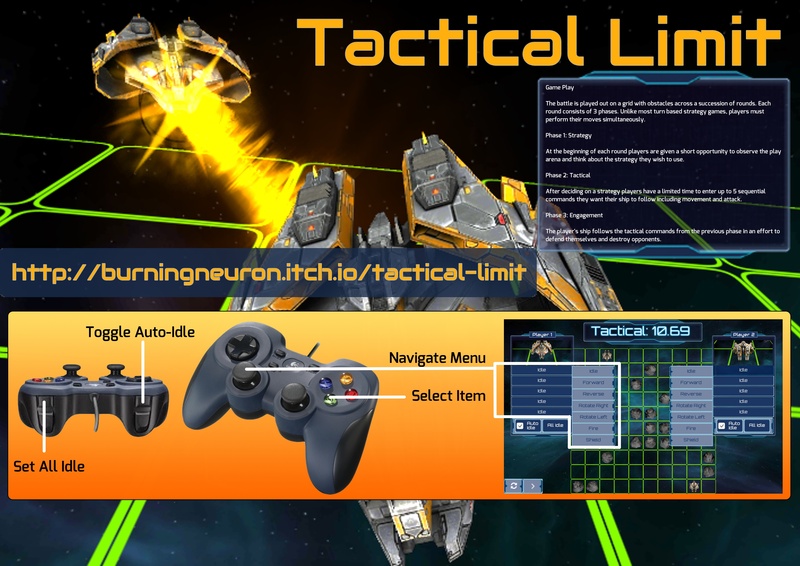 Face your enemy and strike quickly, just as your opponents strive to crush you in fierce space combat! Can you predict how your enemy will strike? Can you outwit your foes? Discover your true self in a battle for the ultimate supremacy. NEW! 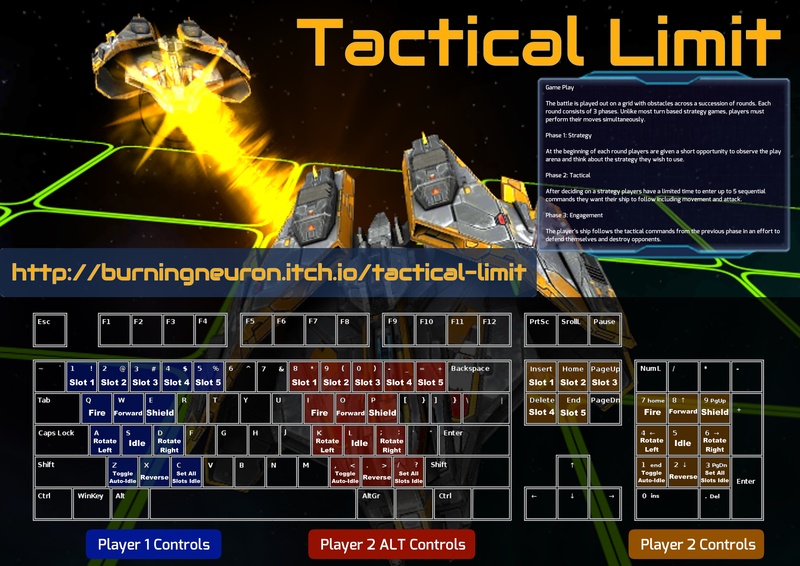 The official Tactical Limit website is up, account sign up is coming soon. 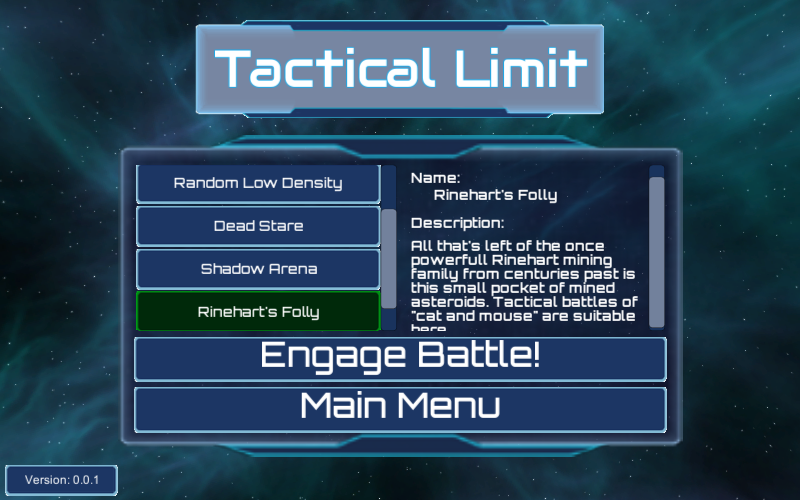 Multiplayer - Single Device: YES! The battle is played out on a grid with obstacles and is played with a succession of rounds. Each round consists of 3 phases. 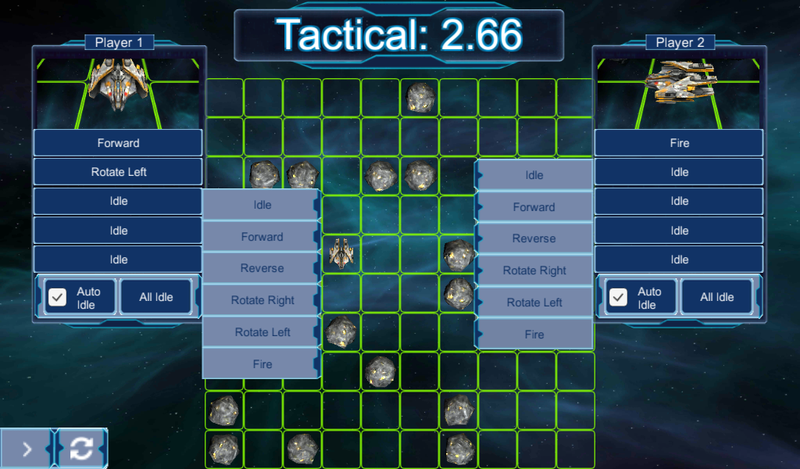 Unlike most turn based strategy games, players must perform their moves simultaneously. 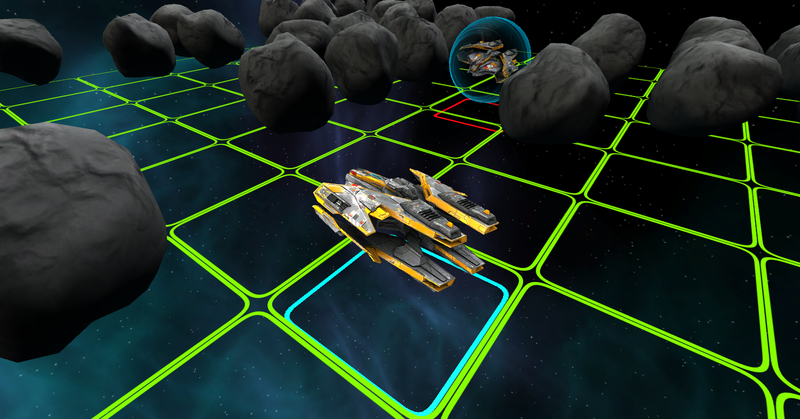 Shields: Raise shields to defend against laser attacks. 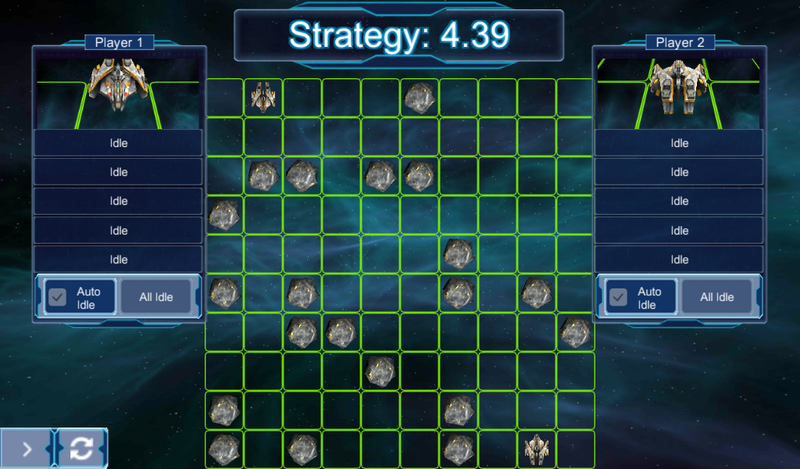 Shields last 4 turns (including the turn the shields are raised). If you raise shields in the last turn of a round, they will still be up for the remaining turns in the next round. Lasers: Fire your lasers to destroy your opponent. 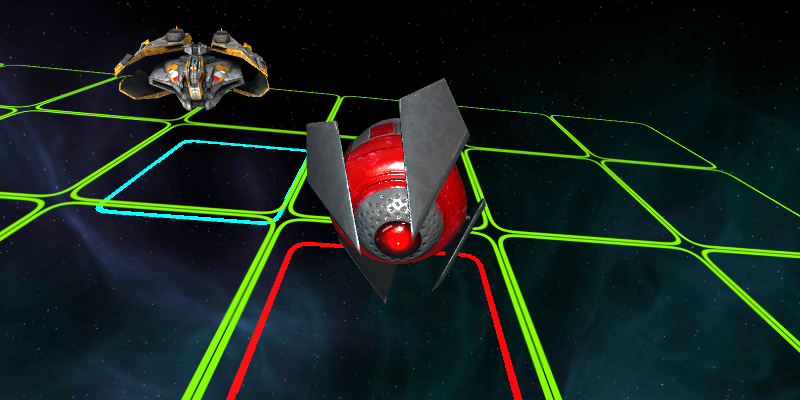 If you fire your lasers while your shields are up, then your shields will drop to allow firing. You can not raise your shields again until the initial shield turns have passed. 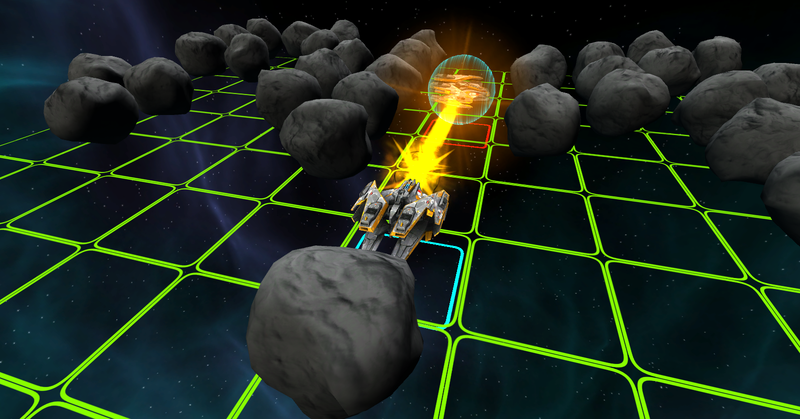 Collisions: Any collision with an asteroid will destroy a player, regardless of shield state. Two players colliding will mutually destroy each other unless only one has their shields raised. In this case the player with their shields raised will survive. Idle/Recharge: Remaining idle will allow your energy reserves to recharge. 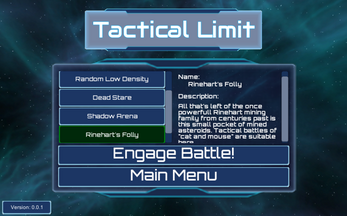 Shields will still consume energy, but the offset from the idle recharge will result in a lower rate of depletion.